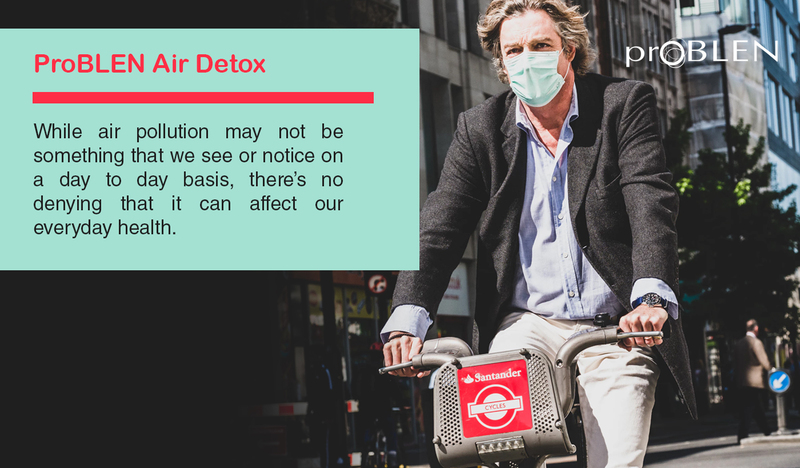 While air pollution may not be something that we see or notice on a day to day basis, there’s no denying that it can affect our everyday health. It isn’t ever really confined to a specific area or country, and its widespread presence means that it can be particularly harmful for both humans and the environment. Sources show that air pollution causes up to eight million deaths per year, especially in crowded cities where large-scale industry can produce significant amounts of harmful gases. According to the U.S. State Department, greenhouse gases increased by 17 percent from 1990-2007, showing that an increase of man-made industry has had a direct effect on the amount of air pollution we experience. Power Plants: Power plants work by burning fossil fuels including natural gas & coal. When these materials are burned, they emit greenhouse gases such as carbon dioxide, methane, & nitrous oxide. It is estimated that between 7,500 and 10,000 Americans die yearly from power plant emissions alone, and that a significant change in air pollution could reduce related illnesses & diseases by 10 to 15 percent. In the past 150 years, there have been more carbon dioxide emissions than there have been in the past thousands of years. Car Emissions: Nearly 150 million Americans live in areas that do not meet federally established air quality standards. In 2013, the transportation industry caused more than half of the carbon monoxide and nitrogen oxides released into our atmosphere. Industries: Many different industries affect the quality of the air, but one of the most widespread and harmful industries is agriculture. This is largely due to the quantity of ammonia, which enters the atmosphere in gas form when fields are heavily fertilized ooveruseded. The EPA estimated that 20 percent of human-made methane production is from livestock digestion, especially on farms where cows are low-qualityty grain-based diets which are more difficult to digest. Not only do animals cause pollution, but the crops required to grow animal feed can indirectly cause pollution when pesticides & synthetic fertilizers are used on such a mass scale. With the numerous ways that humans introduce pollution into the atmosphere, it’s no surprise that it has become a serious health issue on a worldwide scale. However, federal agencies including the EPA have enacted changes including the Clean Air Act, which places regulations on the industries & processes that are most known to cause harmful pollution. While the damage that has already been done to our atmosphere is irreversible, we can continue to find ways to make small changes to our lifestyles that will create a positive change for generations to come.